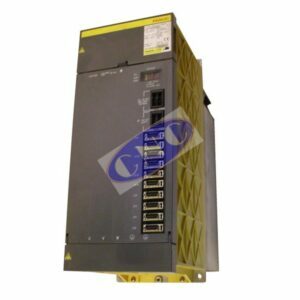 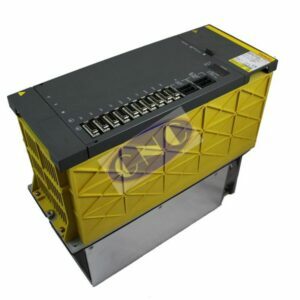 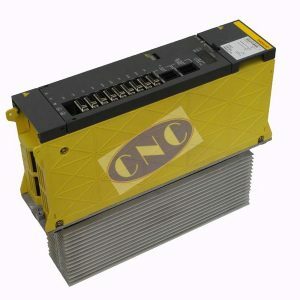 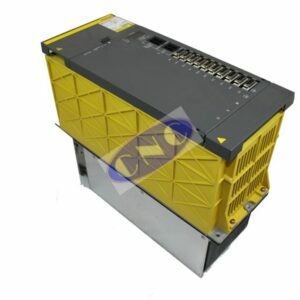 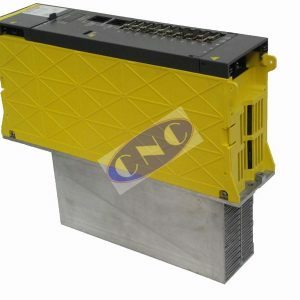 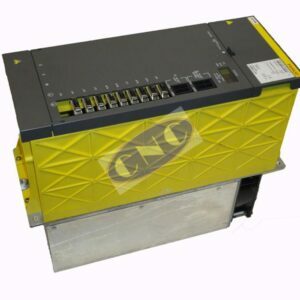 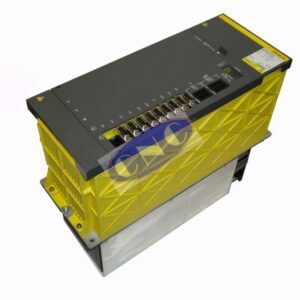 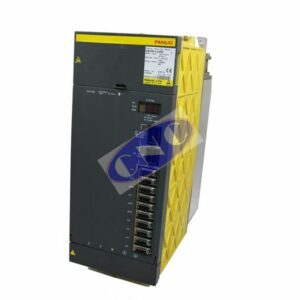 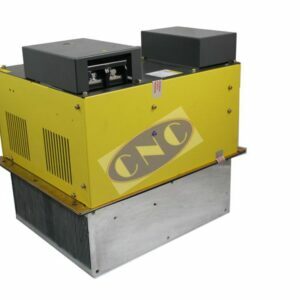 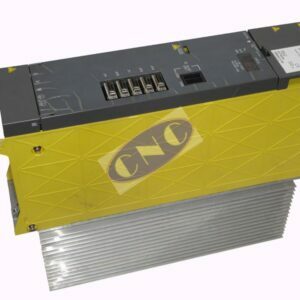 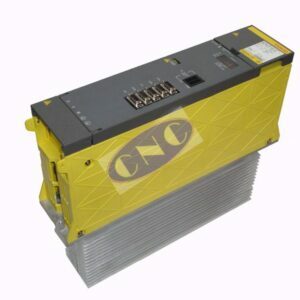 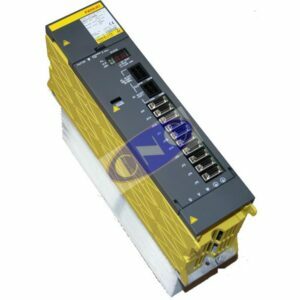 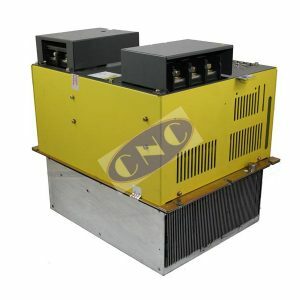 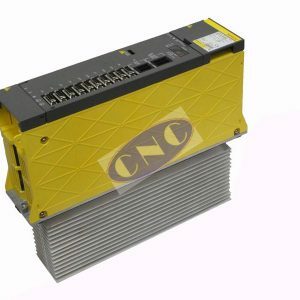 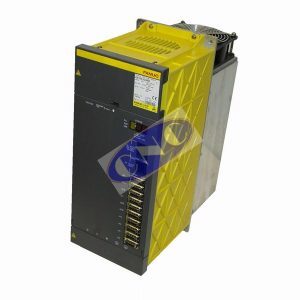 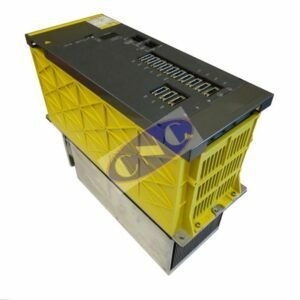 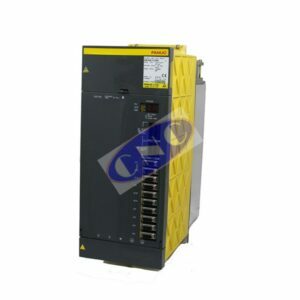 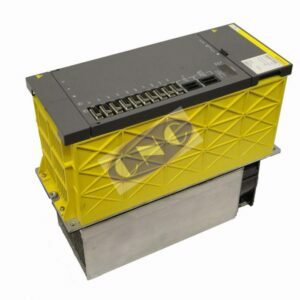 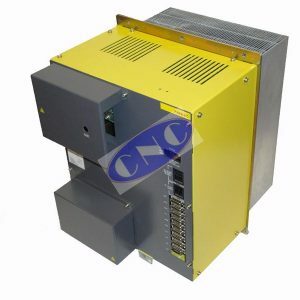 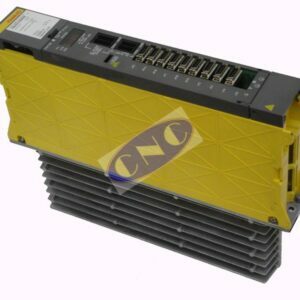 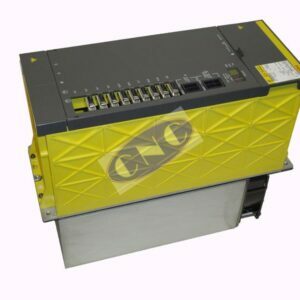 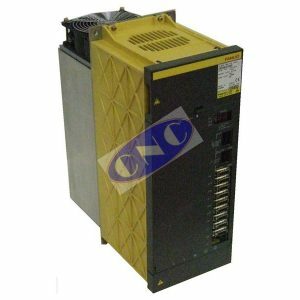 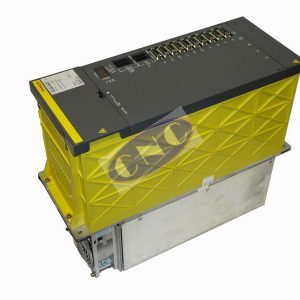 FANUC alpha spindle drive module services are offered by CNC Electronics West for Western States of America, Canada and Mexico and other South American countries. 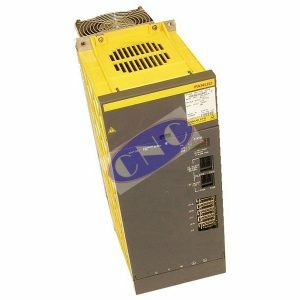 The GE Fanuc services available for the GE FANUC Alpha spindle drives series from CNC West are below, small and large generations of SPM, SPM-C and SPM HV. 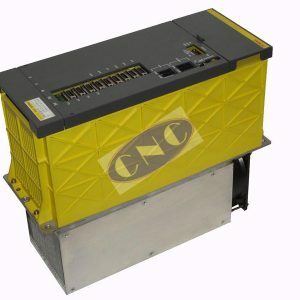 CNC Electronics currently stocks over 54 GE Fanuc alpha spindle drives in US stocks, with 31 at CNC San Diego. 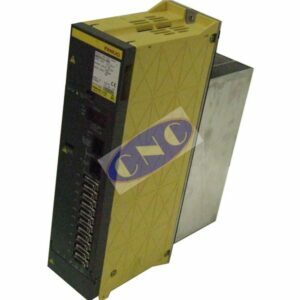 180 day warrantys – immediate shipping throughout the continental US, Central and South America, call for prices ! 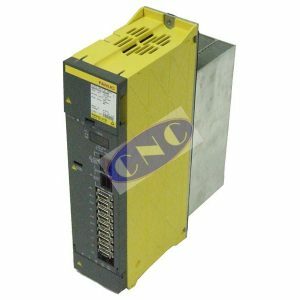 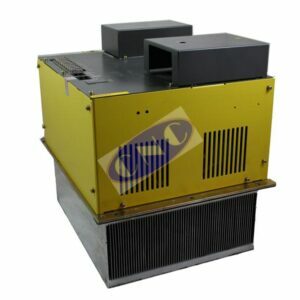 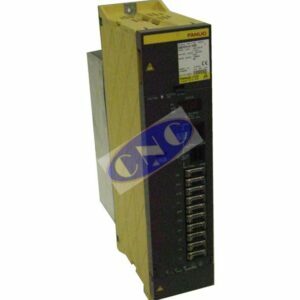 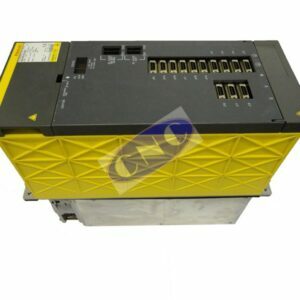 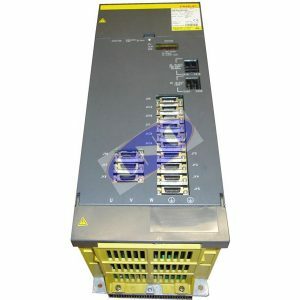 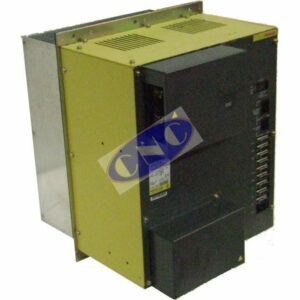 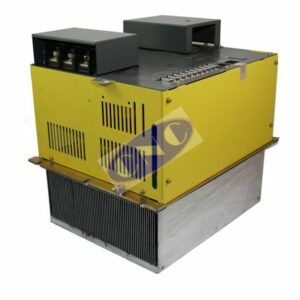 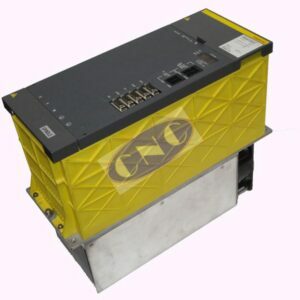 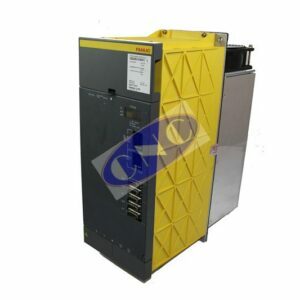 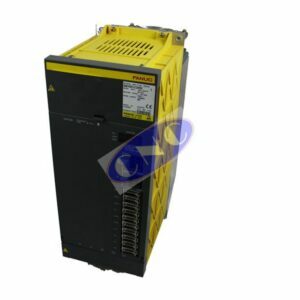 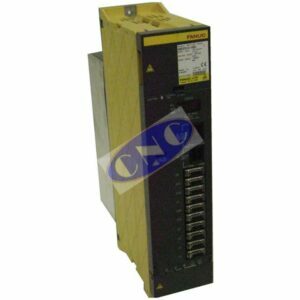 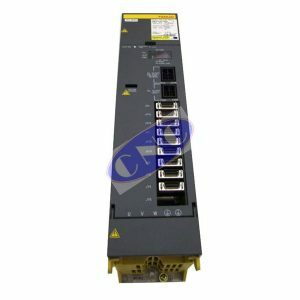 Recap GE Fanuc alpha spindle modules, GE Fanuc Alpha C Spindle drives, GE Fanuc Alpha HV Spindle module.